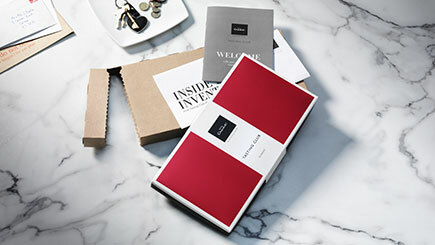 Every chocolate lovers dream, this monthly subscription box brings luxurious chocolates to your door. 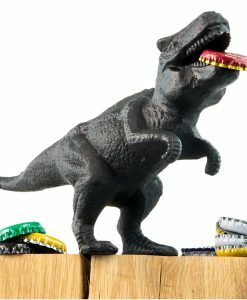 Simply select which type of tasting you’d like, be it classic, alcohol free or high cocoa content, and wait for your deliveries to begin. 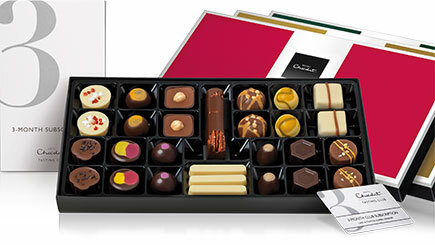 Along with a monthly box of choccies you’ll also receive discounts, exclusive previews and one off selections. 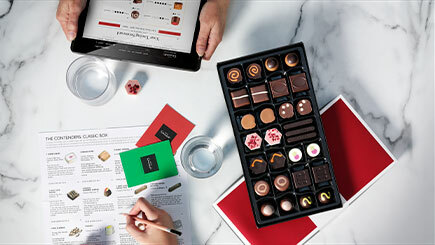 Not only do you get to try the chocolates, your feedback on previews can even influence the future recipes at Hotel Chocolat!